Take a break from the hustle and bustle of the holiday season and join park rangers on Saturday, December 22, at 3:30 p.m. (ET) at the Turnpike Gatehouse for a discussion of what life was like during the Manhattan Project with the overwhelming need for secrecy, security and the worry of spies. This program is free and open to the public; parking is limited, so please carpool if possible. 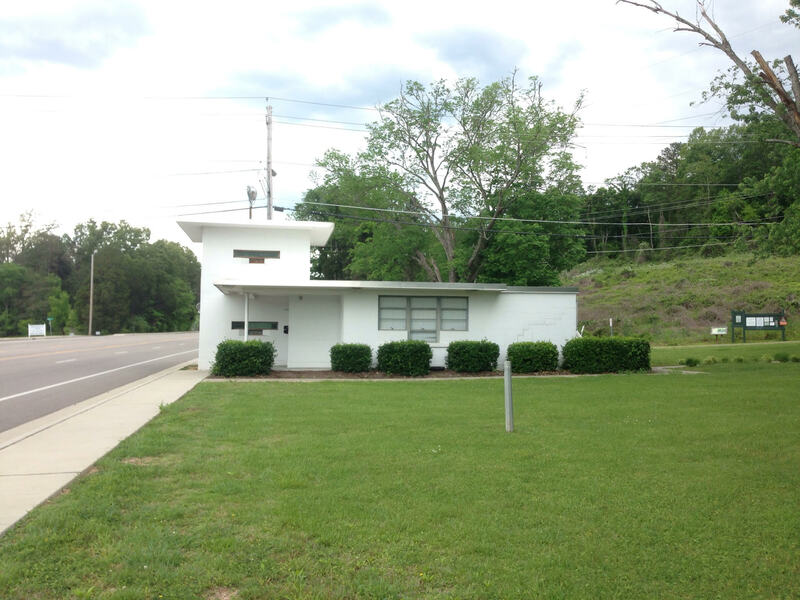 The Gatehouse is located at 2900 Oak Ridge Turnpike, just past the intersection of Oak Ridge Turnpike and Westover Drive in Oak Ridge, Tennessee. Visitors can access the Turnpike Gatehouse from Oak Ridge by following the Oak Ridge Turnpike west as if you are leaving town. Parking will be next to the Gatehouse. For more information, visit the National Park desk in the Children’s Museum of Oak Ridge. For additional information or directions, please contact the Manhattan Project National Historical Park at (865)482-1942. Visitors are encouraged to visit our website for more information on the park at https://www.nps.gov/mapr/oakridge.htm. Follow us on Facebook at www.facebook.com/Manhattan ProjectNPS, follow us on Twitter at @MnhtnProjectNPS, or follow us on Instagram @manhattanprojectnps.